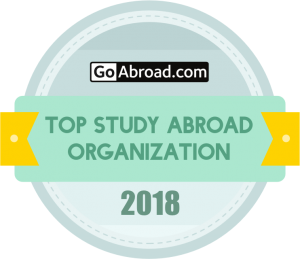 Thailand has quickly become one of our most popular study abroad destinations. In fact, it’s notoriously in the top 10 USAC programs that fill every term long before the application deadline. We love Thailand, you love Thailand, and we wanted to give you more of Thailand! 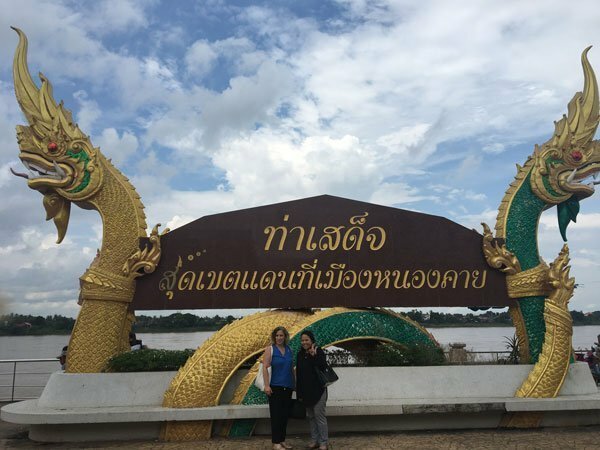 That’s why we’re excited to announce the launch of our newest Thailand study abroad program, Khon Kaen. Chances are you haven’t heard of Khon Kaen, and that’s okay, actually, that’s what we prefer! 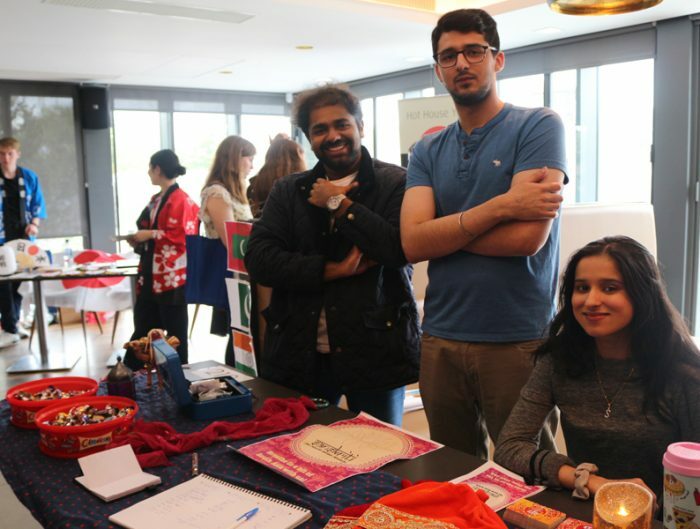 We love introducing students to local cities and cultures that aren’t on the tourist radar. 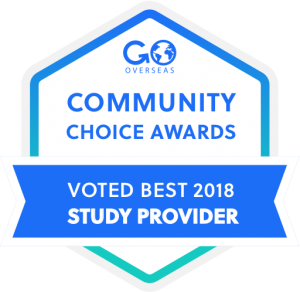 This provides the most authentic study abroad experience. 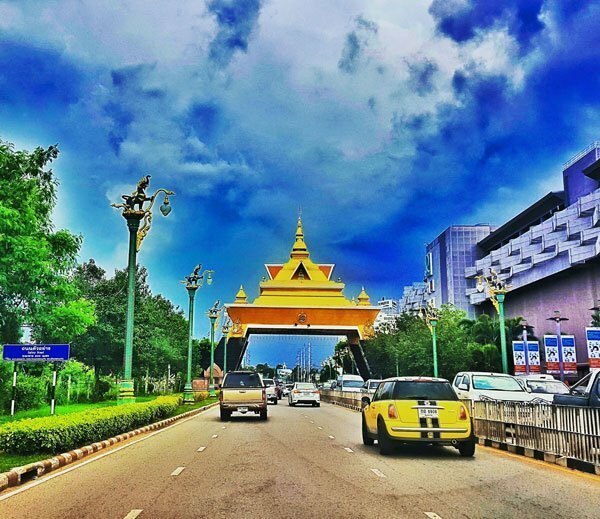 Khon Kaen is located in northeastern Thailand and is the largest center of education, healthcare, and technology in the area. 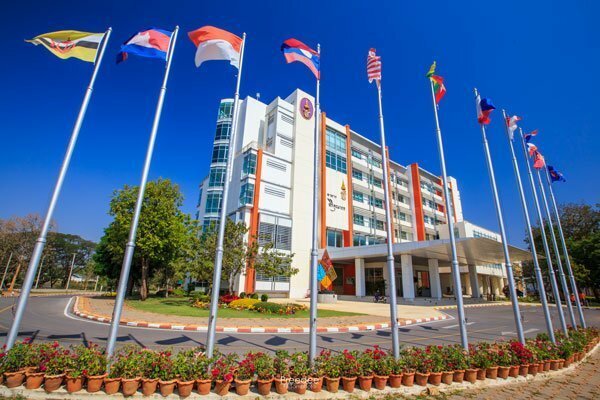 Why study in Khon Kaen? The colorful, vibrant country of Thailand is considered the “land of smiles,” and for good reason: the friendliness and hospitality of the Thai people, 95 percent of whom are Buddhist, will enrich your experience living there. Khon Kaen is located in the heart of Thailand’s northeast region, well known for the high-quality Mud Mee silk. Historically, Khon Kaen is quite a new town, established a little over two centuries ago. However, prehistorically, this town located on the plateau has been home to various cultures as well as other fascinating creatures unknown to the modern world. The ancient cultures, traditions, and historical sites in this area have all contributed to shaping the local people and culture. 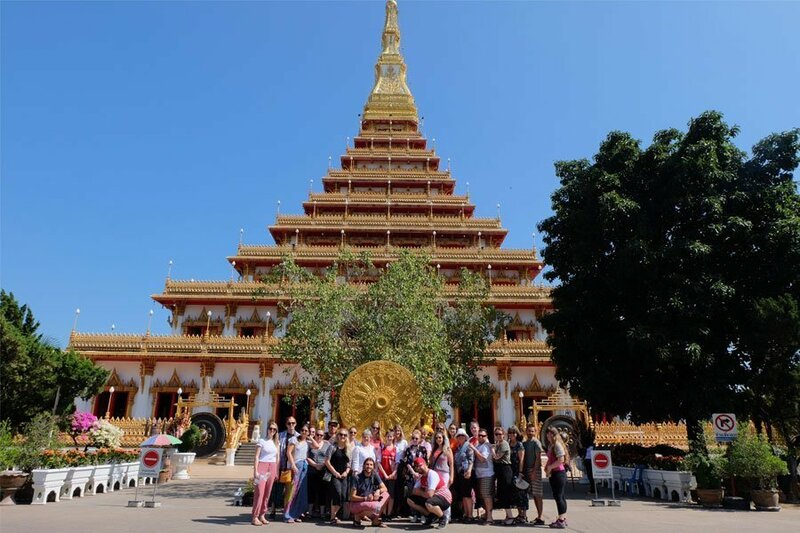 The USAC program focuses on health, wellness, and culture with courses in Buddhism and Thai Society and Culture, Global Health, Holistic Health, Communications, and Thai Language and Culture. You’ll also have the opportunity to participate in internships in the health and related fields. In addition, you’ll enjoy a range of USAC field trips and tours that will have you visiting traditional communities and nearby provinces. You’ll have the opportunity to immerse yourself in the ancient cultural traditions and customs through fairs and festivals year-round in a fast-growing city and a gateway to Indo-China. 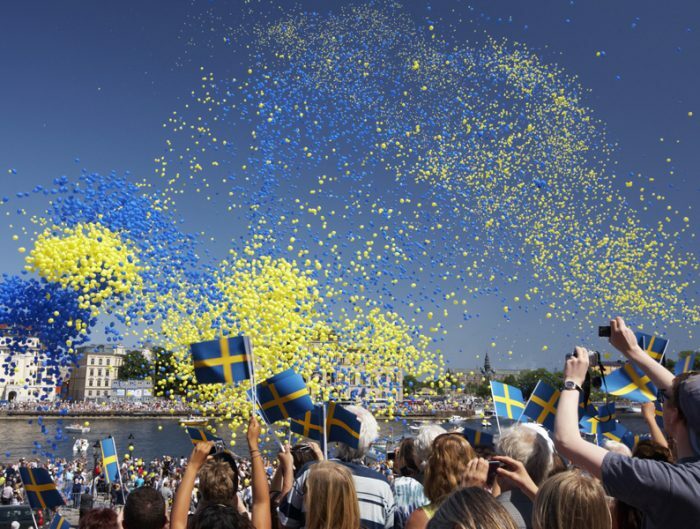 Field trips vary based on the term you are studying abroad. 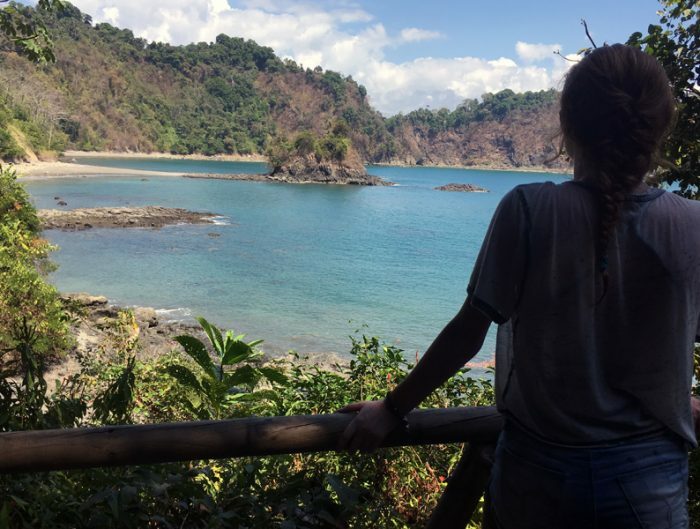 Check the USAC website to determine the field trips being offered during your study abroad. Built across the Phong River to Phu Kao and Phu Phan mountains, Ubolratana Dam is the largest multi-purpose dam in the northeast. With the magnificent view, the attraction is one of the perfect spots for tourists and locals to indulge the natural beauty together with local made grilled food available at the site. Visit Udon Thani province which houses one of the largest expat populations in Thailand. 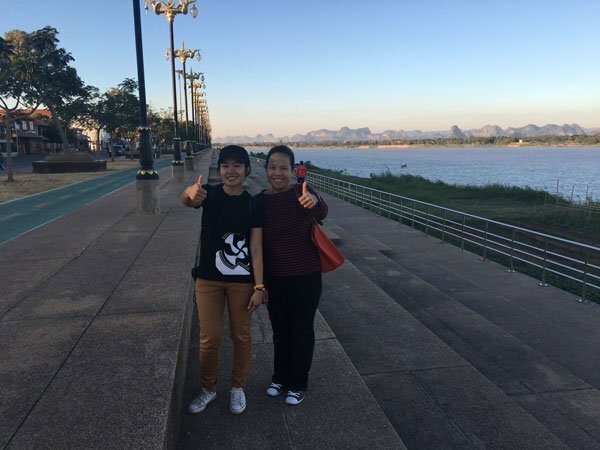 The tour also visits Nong Khai province which is located on the banks of the Mekong River just across from Vientiane in Laos and is known for dreamy pink sunsets and a sluggish pace of life. On this optional three-day, two-night tour trek up to the summit of Phu Kradueng, which is 1,325 meters above sea level. The 60-square-meter top plateau of Phu Kradueng is blessed with beautiful sceneries, pine forests, and wildflowers. Other attractions include Pha Nok Aen, the cliff that offers a breathtaking view of sunrise; Pha Lom Sak, a sandstone ledge providing views of the hills and valleys; and Pha Yiap Mek, where cottony clouds suggest a misty world of shadow figures. 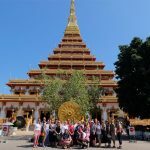 If you’re looking for a unique Thailand experience look into studying abroad in Khon Kaen! We do hope students will take advantage of this new course in Khon Kaen (my birth city). It should particularly appeal to those wishing to discover a more genuine side of Thailand away from the main tourist destinations – and of course to those who like good food! We would be delighted to welcome students or alumni to experience Thai farm life at our private pool villa in Udon Thani province, either prior to or following the course. Do simply note that you are studying on USAC’s Khon Kaen course and we will automatically offer you a discount.